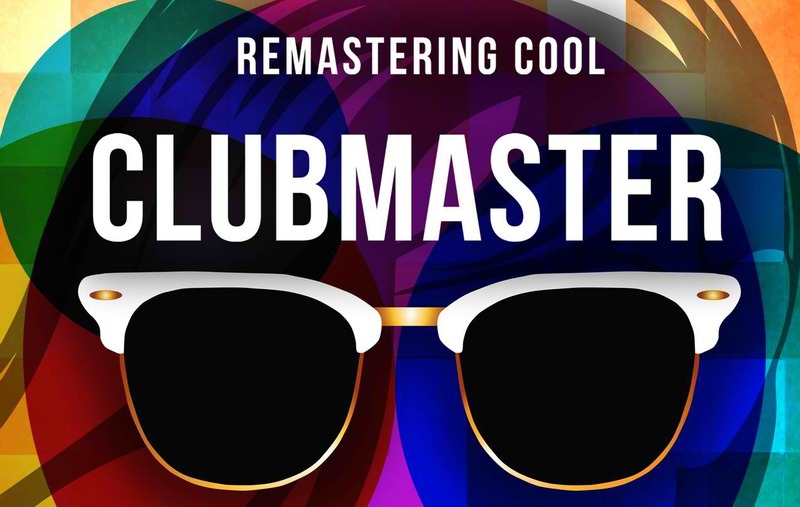 How are you remastering cool this summer? For me, taking advantage of the sobrang daming concerts and music festivals here and there tops my list! :) Looking forward to Jason Mraz (ang pagbabalik!) and Wanderland next week! Woot! Also, there is Avicii on May 15! And here's a surprise treat from Rayban! Giving away a pair of Lower Box Avicii tickets!!! 4. Comment below with your name, email, and the link of your tweet and FB post / IG name. Winners will be chosen by May 14 2013 and tickets shall be claimed at the venue!